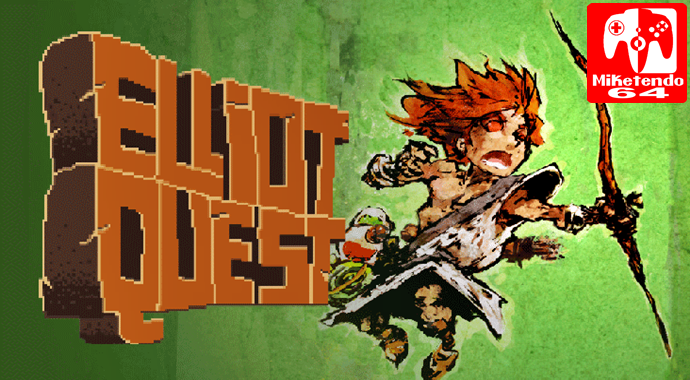 In case you missed it, Elliot Quest is launching on Nintendo Switch this week, only it’s not going to be an exact copy of the game we know. Feather’s teleport mechanic updated so that you can choose from a few places on the world map rather than just the first village. For more on the Switch version of the game, feel free to check out our upcoming review of it, but until then, keep on gaming!